Continental Tire, a prestigious brand, welcomed our team to their creative roster in 2015, Bruce Dorn was the creative director behind this advertising campaign. Continental Tire is a client with a diverse portfolio of interests which fully leverages our integrated model to achieve efficiencies and brand marketing objectives across the board. 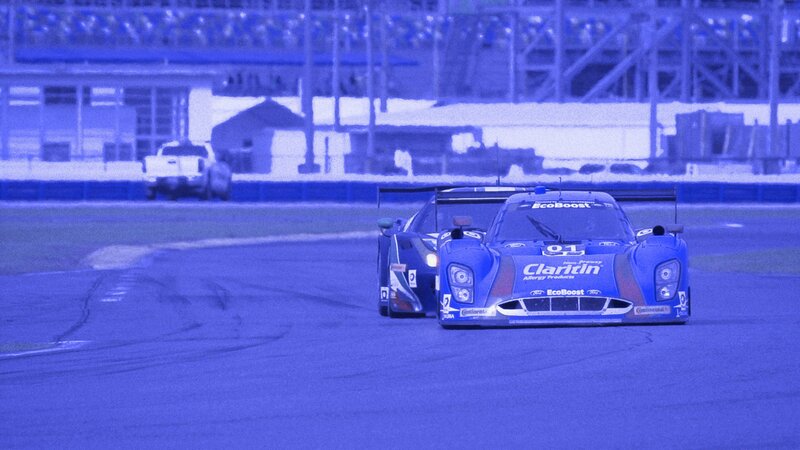 The Continental Tire color campaign consisted of various spots aired on ESPN during the American Le Mans Series (ALMS). These are just a few samples of the various spots we created for Continental Tire’s 2016 campaign. Other pieces included a series of interviews and testimonials for Continental Tire’s DWS06 line of high performance tires.